"Just what is that place anyway?" 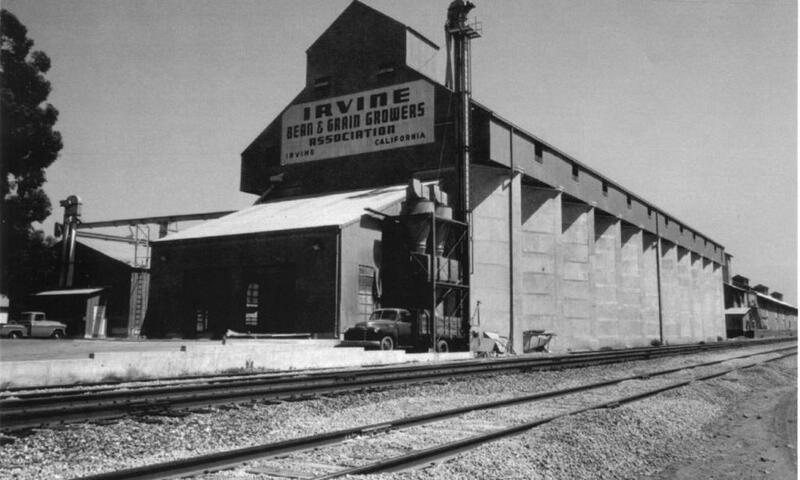 The answer is Old Town Irvine, the original shipping and warehouse center of the old Irvine Ranch, now a historic district in the midst of a modern-day city. Today, the old buildings have new life with a unique group of tenants that are very much open for business. 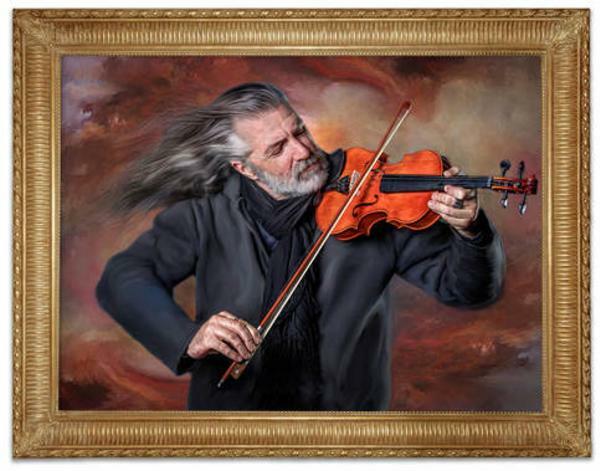 On Thursday, October 4th, the community is invited to celebrate the latest business to arrive in Old Town; portrait artist Vin Weathermon who has a studio in the former Irvine Hotel building. The Greater Irvine Chamber of Commerce will host a ribbon cutting at 4:30 p.m. Following the ceremony, other Old Town businesses will be open for visitors. 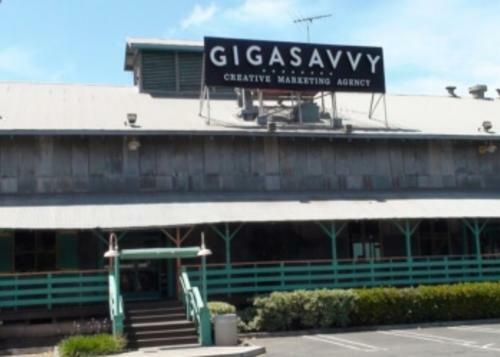 Gigasavvy, an innovative marketing and advertising agency, makes its home in the old 1895 Sack Warehouse. 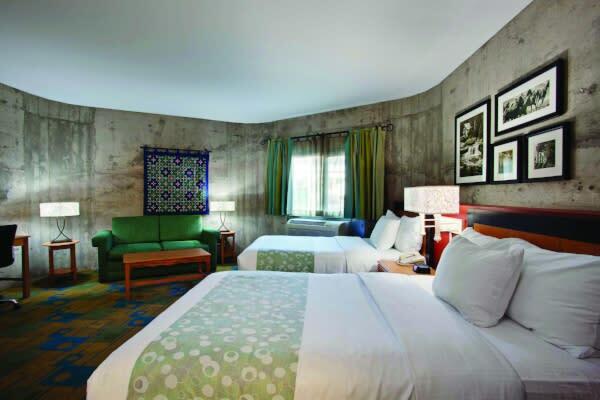 Knowlwood Restaurant is located inside the old Blacksmith Shop, and La Quinta Inn and Suites offers guest rooms inside the concrete silos of the old Irvine Bean And Grain Growers Warehouse. The Vin Weathermon Portrait Studio is the perfect fit for this historic district. Weathermon&apos;s unique renaissance-style technique transforms modern photography into classic, old-world portraits which are reminiscent of an earlier time. “We’re looking forward to this ceremony, a special evening of business and community coming together in historic Old Town Irvine. There is great history on this very land we stand on," said Weathermon.